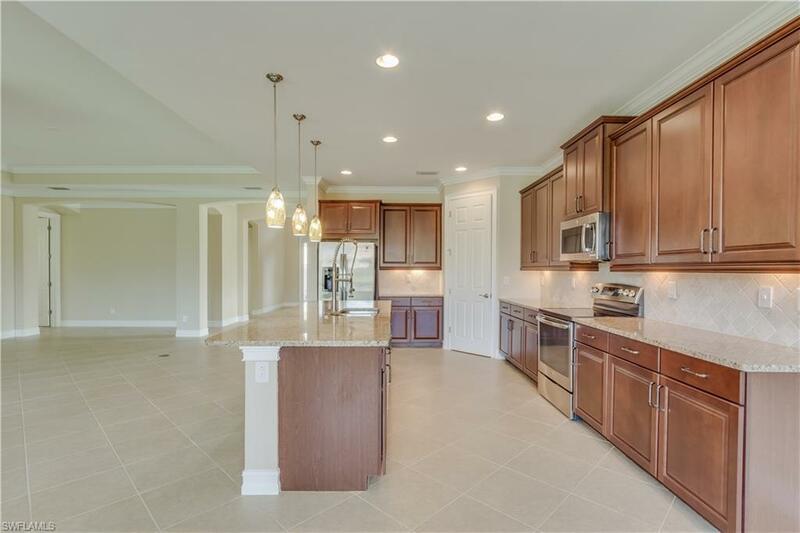 This Lovely Resale Home is the very desirable Hawthorne, by DR Horoton, plan located in the quiet enclave of Fairwinds in Bonita Springs. 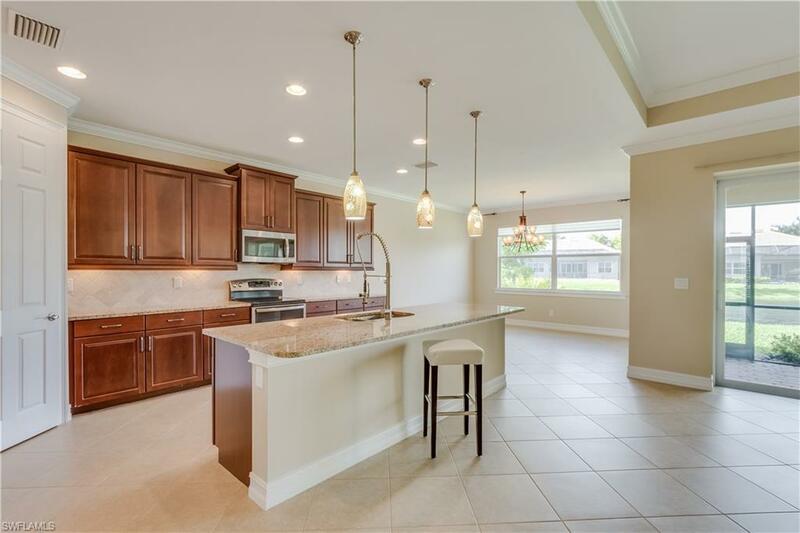 With 3 Bedrooms plus Den and a 3 car garage this gorgeous cul de sac home with large lot and southern exposure boasts many nice features such as 42 Cumberland Spice Cherry Cabinet, granite counters, upgraded tile and wood floorings and more. 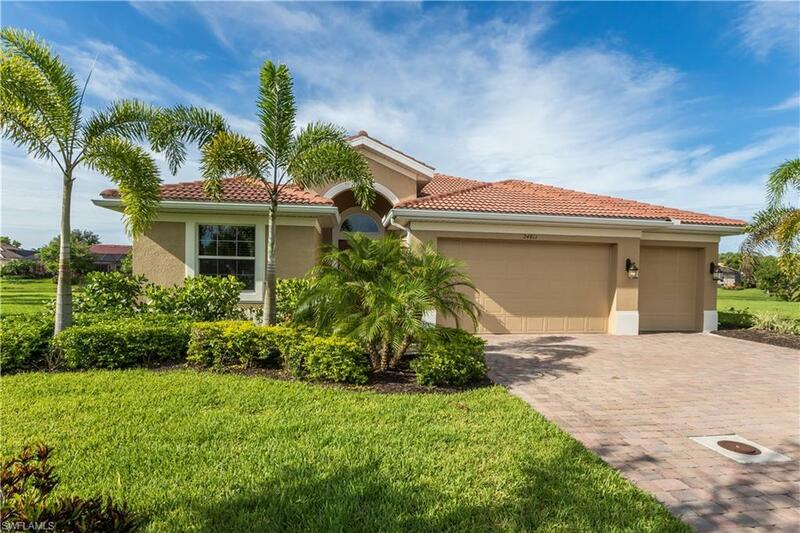 Great opportunity to own outside of a gated community and your own private piece of paradise. 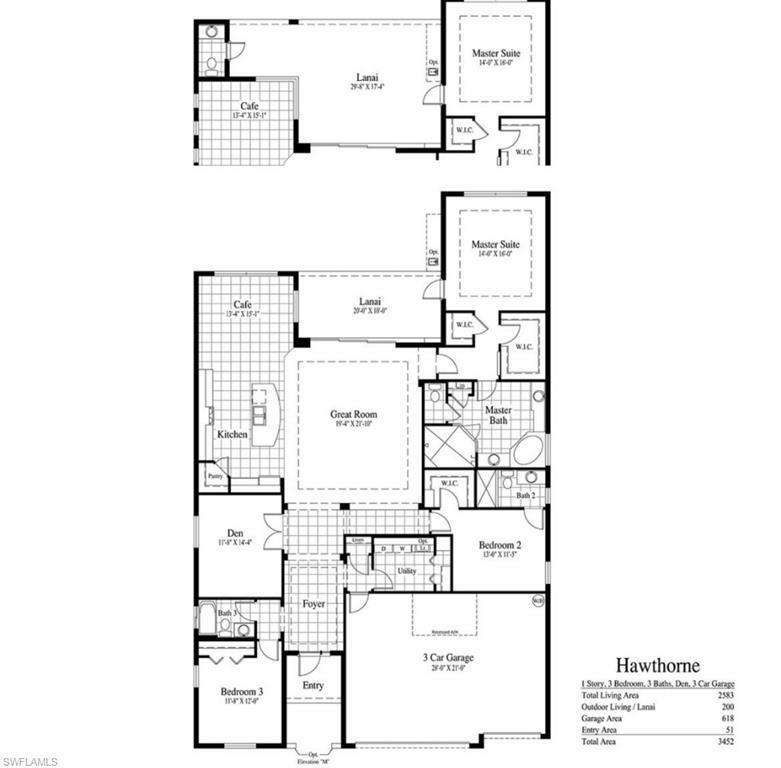 Listing courtesy of Dr Horton Realty Sw Fl Llc.